Meet Tabitha from Austin Artisan with a Giveaway! Tabitha makes the most adorable and useful products. When I saw what she made I just knew she would be perfect for an introduction and giveaway on Little People Wealth! Tabitha makes beautiful coupon organizers! They are just like the ones I use 🙂 They are the perfect size to throw in your purse! Her very first project was a purse back in 1982 🙂 She said that ever since then she has tried many different crafts, including stained glass, pottery, soaps, and jewelry! Art is her outlet. 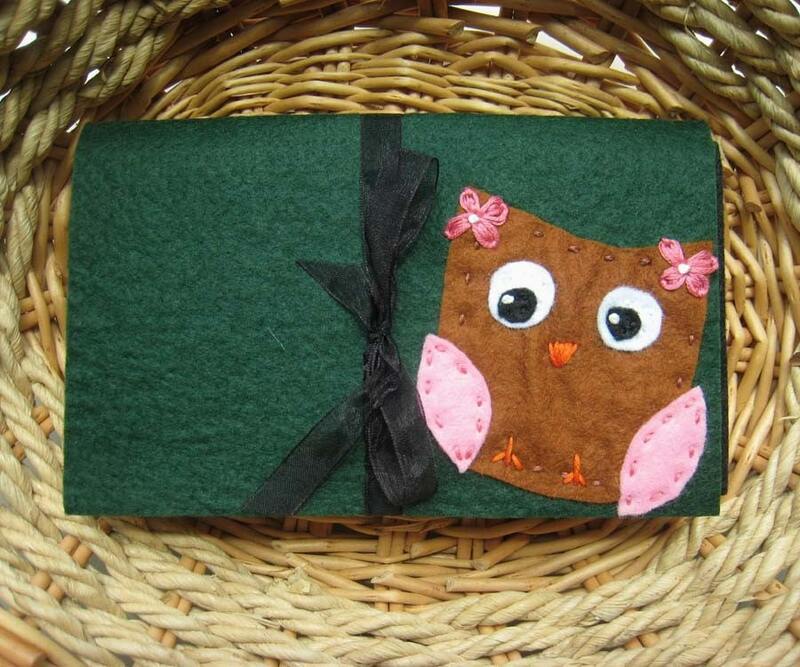 She started making felt bags and one day she was staring at her coupon organizer and an idea was born. She used her felt to change the look and the result was so cute. She knew she had a product that she could use and enjoy. She gets her inspiration “everywhere” and it shows in her designs. She said the hardest thing is coming up with color combinations, but she tries not to second guess herself and, in my opinion, they all turn out great! I usually come up with a concept and make 4 of those at a time. I like to vary the colors and sometimes the shapes as well. I take out all my gorgeous English felt, mix and match colors and play until I find something that fits my concept. I usually do my cutting and placement at night when little ones are sleeping. In the morning I sew between 4-8 covers. If I am really productive that day I will adhere them all down (during my son’s nap time), trim them to size, photograph them. Then I list them on my site later in the evening or thoughout the next day. Wow, sometimes I wonder how I keep up! I have around 100 listed right now and many more to come. She also cooks, travels, and blogs! Her latest post is a thrift store find – and be sure to check out the stack of felt she got on May 1st!!! Let me know what your favorite deal is! I will find a winner on Tuesday May 19th using random.org. The winner will have 48 hours to contact me with their information 🙂 Good luck! OH…I ♥ the one with the little ♻ sign!!! My Fav! My favorite deal was the 45 cent bag and watch set, even though it didn’t work out, that was one of the best deals EVER!!! I just left a new comment on your $25 target gift card post. 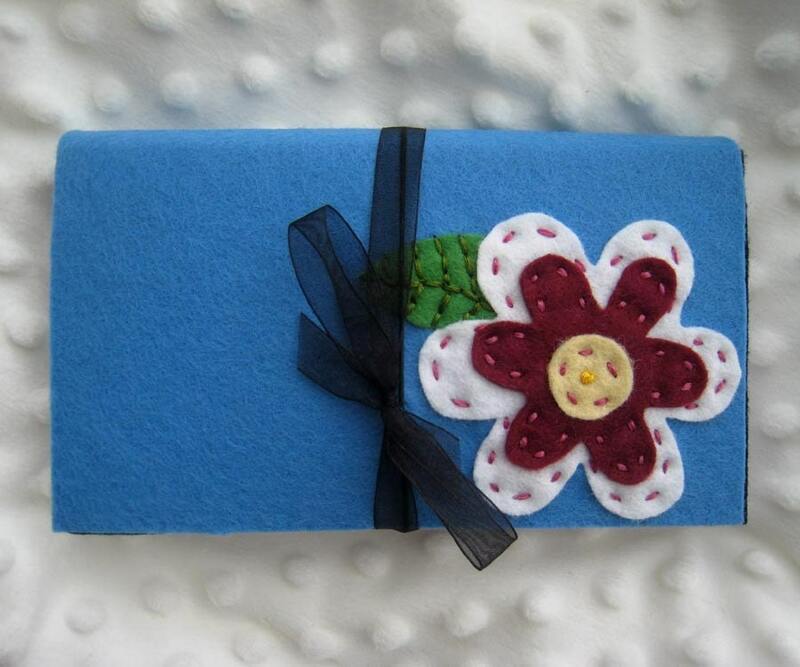 I like the Austin Artisan- Coupon Organizer- Purple Daisy. with a backup of Austin Artisan- Coupon Organizer- Sea Green Dragonfly on Pumpkin. Sand Dollar on Navy is my favorite! I like the ‘tree hugger’ on blue coupon organizer. Cute! Left a comment on your Target entry. I love the black bird on blue, it’s so pretty! I need to stop using (junk mail) envelopes for my Qs – I sort them by store for the week. This is so much better! 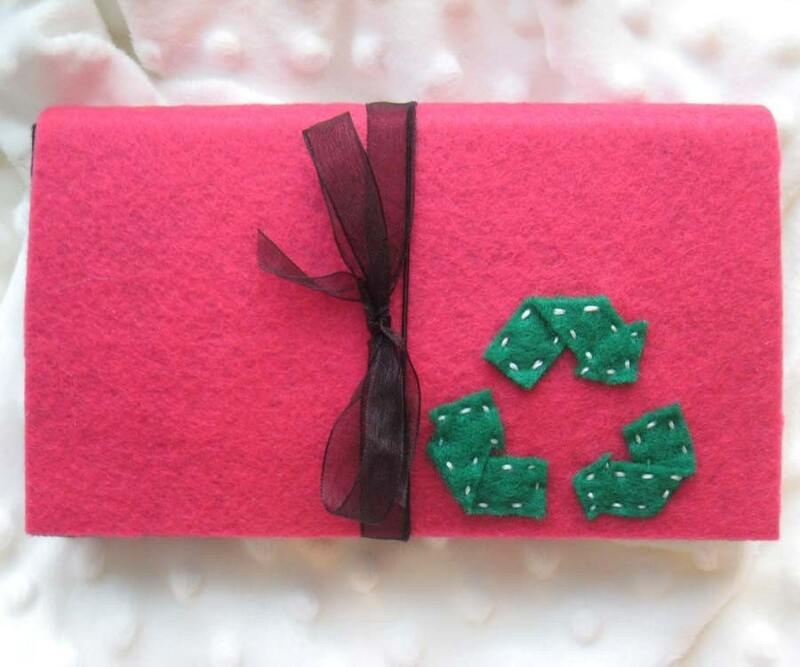 My faves are the ones from the eco line, love the Eco Coupon Organizer- Turn a New Leaf. Commented on your garage sales post and on the Target post. Did I mention I recently answered Little People Wealth to the question What is your favorite money-saving blog? My favorite deals are the free – or almost free – ones on items that I use all the time. Your Target finds are a good example. These are just darling. I think one for Red Hat ladies would also be a big seller. I really like the ones with sandals or flowers. I use the big binder system but this would really be handy to carry anywhere. I really like the white and red daisy organizer. This is the same type of organizer I currently use, but much, much cuter! My favorite deal is the $25 Target gift card deal, even though I am still waiting for my gift card to arrive! I posted a comment about the free DiGiorno Flatbread coupon deal. Double star flower on red is my favorite. It would replace my red coupon organizer that is falling apart now. Thanks for the great giveaway! Next post: Mac Life Magazine $6.37/year – Today Only!